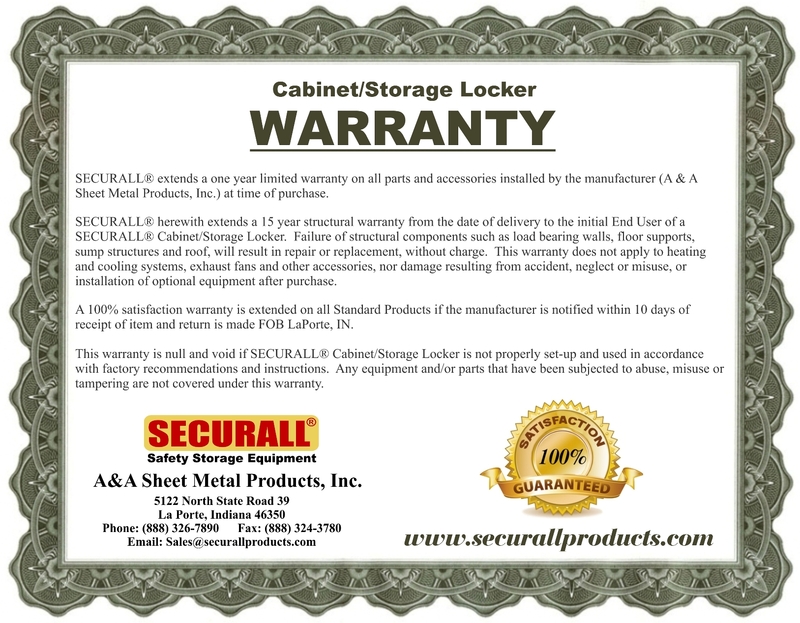 Securall Premium Heavy-Duty 34-inch wide floor cabinet has space for all your needs. The fully assembled garage/Tooling cabinets are designed to provide high-end performance and style to create the perfect storage and organization solution for your garage or workshop. Two full-width adjustable shelves help you cut the clutter that allow you to conveniently store work gear, larger tools, supplies and more. These lockable tooling storage cabinets keep your things safe as it limit access to authorized personnel only and eliminate worries about having harmful chemicals or rare tools reaching the wrong hands. The adjustable leveling feet ensures the cabinet's stability.